In India, our premises stands front for manufacturing and supplying the extraordinary types of industrial Conveyor System for Warehouse. 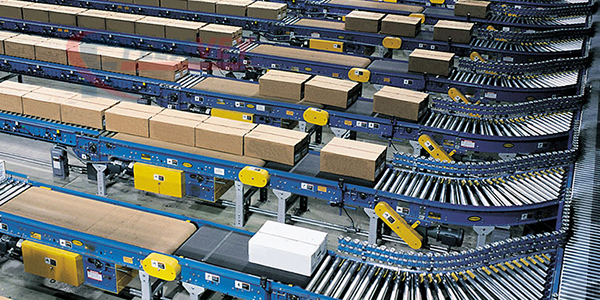 Every warehouse requires the conveyor belts for to convey the raw materials and to pack the finished products that are conveyed through the conveyor systems in a perfect way. This doesn’t creates any inconvenience as it is designed with the robust materials and providing the better conveying of bulk materials from one end to another efficiently in warehouses.